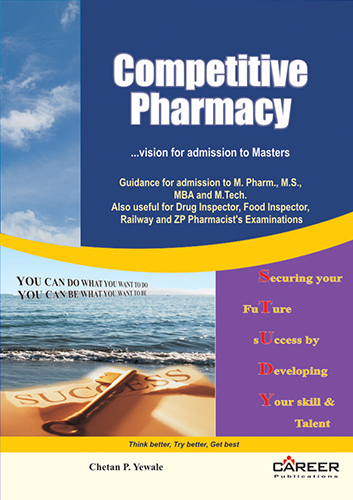 How to study for Pharmacy Entrance Examination? How to Solve Entrance Examinatio Question Paper? How to Prepare for MBA Entrance Examination?